Ministers should not neglect such opportunities since they will not regain them easily. He compares the condition of such people to fields already white to harvest. They cannot neglect such a season without great damage and loss of grain. White to Harvest is a free e-booklet by George Hutcheson that opens up John 4:35-38. He shows how a people may be ripe for the gospel. It is an updated extract from Hutcheson’s commentary on the Gospel of John. 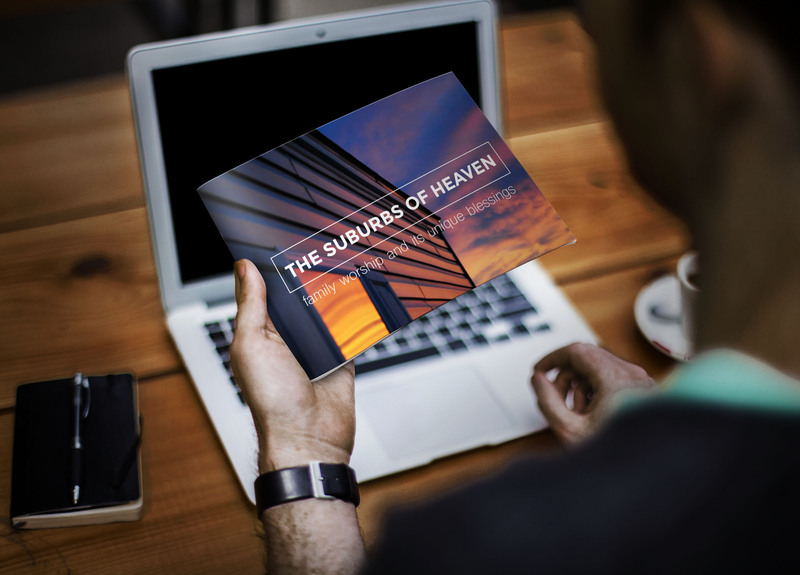 It contains much helpful instruction for those who desire to see the gospel flourish. Even though we may see little success from gospel labours we can be encouraged that they may produce a spiritual harvest in the future. The Lord sees fit in His deep wisdom not to let all His servants have either the same difficulties or success in their calling. He lets some have hard work in preparing ground for Christ and sowing the precious seed. Yet these leave this world before any remarkable fruit of that work appears. He may let others see very rich fruits from their labours in their own time. Thus, the prophets were sowers and the apostles reapers. One laboured with little visible success the other brought in many, sometimes even with one sermon. Those who labour faithfully in the Lord’s work may not experience much visible success. Yet they are neither disapproved of nor useless but are doing useful service in their generation. They are working to help others who will reap the fruit of their labours. The prophets were sowers and the apostles entered into their labours and reaped the fruit of their sowing. Christ said that the apostles were sent to reap where they had not laboured. Other men had laboured and they now entered into their labours (see John 4:37-38). 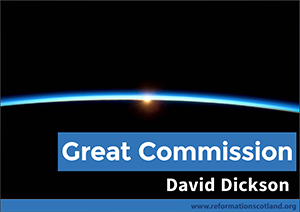 This is how we must view the heritage of the Second Reformation. We do not need to engage in the hard toil of creating the foundations of reformation, we can simply make use of them in our own day. We have richly spiritual writings from men that have laboured in word and doctrine that we can also enjoy. If this is so the duty that lies on us in our generation is to seek fruit from this as far as we can. We also labour for a harvest to His glory, whether or not it is brought in during our time in this world.